In 2015, Gallaudet University in Washington DC set about finding an architect to design a new part of its 150 year old campus. Fifty-one architecture firms from across the world threw their hat in the ring, but it was Hall McKnight, a small practice based in a humble brick building on an East Belfast industrial estate that clinched the prestigious project. In this episode, architect Richard Dougherty, who has been deaf from birth, talks about bringing his personal experiences into the design of "Deaf Space" for the Gallaudet project. 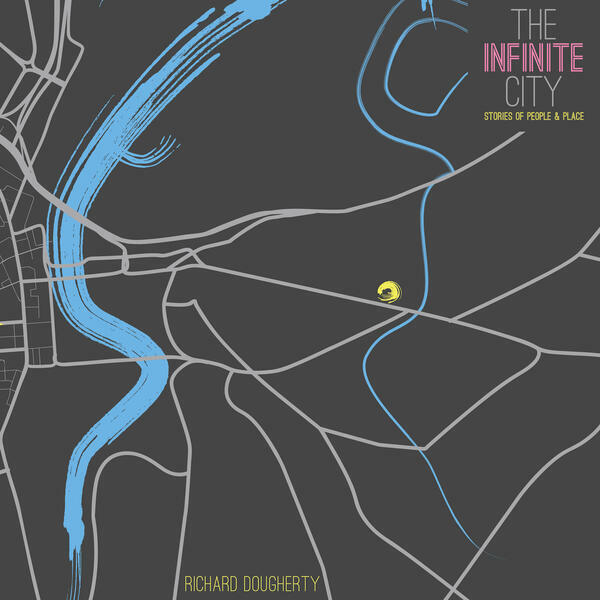 The Infinite City is a production of PLACE, Northern Ireland's Built Environment Centre. It is produced by Rebekah McCabe and Conor McCafferty, with assistance from Maria Postanogova and Stuart Gray. It is supported by Feilden Clegg Bradley Studios and Arts and Business Northern Ireland.